Meal replacement drinks were designed for patients suffering from malnutrition but are now being marketed as a wellness aid. Oral liquid nutrition supplements are common in care homes, hospitals and are often recommended for seniors experiencing sudden weight loss, but they were recently under scrutiny at a geriatrics conference in Florida. 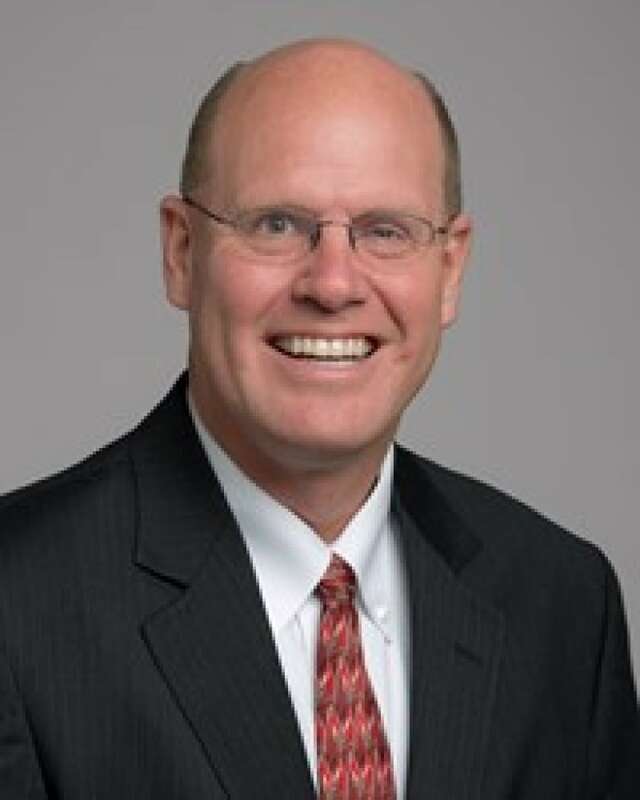 "Oral liquid nutrition supplements can be a distraction from more healthful foods," said Dr. Paul Mulhausen, chief medical officer for Telligen, a health management company based in Iowa. Part of the issue is the ingredients used to make the high-calorie, meal replacement drinks. 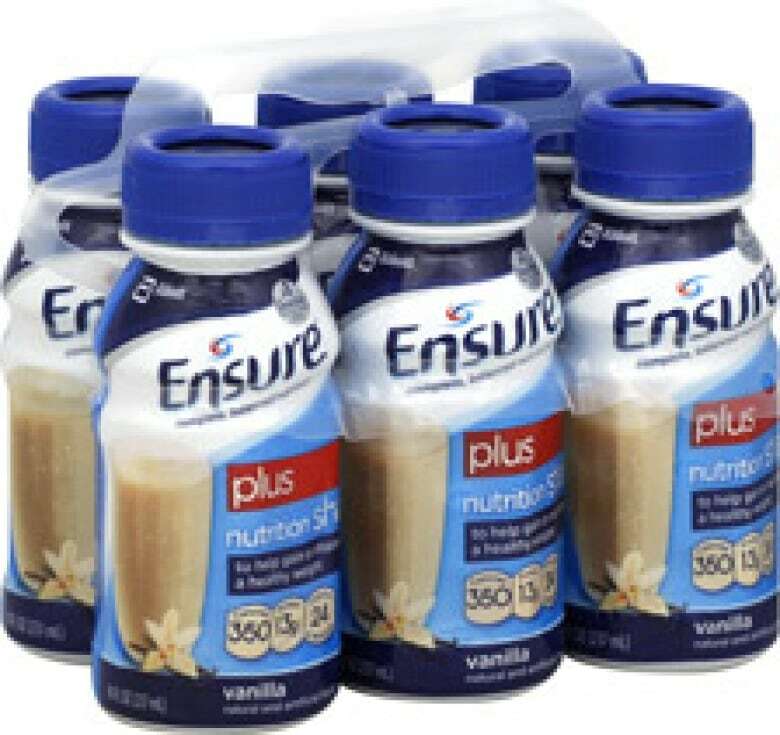 For example, a bottle of Ensure Plus vanilla has 13 grams of protein, no fibre and 20 grams of sugar. A bottle of Boost has similar nutritional information. By comparison, to get that much sugar in a bowl of breakfast cereal, you’d have to eat one and a half cups of dry Lucky Charms. According to their ingredient labels, these drinks are a blend of water, vegetable oil, sugar, protein and flavouring with added vitamins. 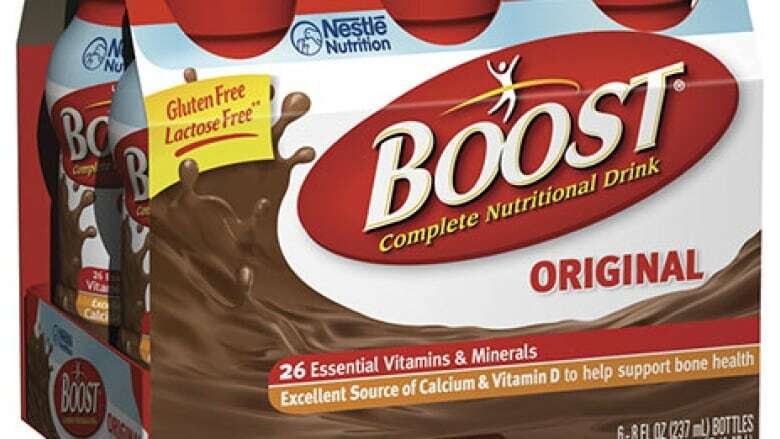 Mulhausen said medical nutrition therapy drinks were designed to treat people suffering from malnutrition and were unable to use food to meet their dietary needs. But that’s not entirely how they’re being used. "They’re also being promoted as a wellness intervention, they’re used heavily in geriatric care, especially for impaired, disabled, elderly people who are experiencing weight loss," he explained. "So you see them a lot in geriatric care centres, in nursing care centres, you also see them being marketed to stay well in old age." At a conference in Orlando in May, Mulhausen and the American Geriatrics Society unveiled its latest Choosing Wisely recommendations. They're put together from suggestions made by geriatricians in the United States who were asked to identify common medical interventions that need deeper discussion. Mulhausen said the use of oral liquid nutrition therapy was one of the top 10 issues. Part of the challenge comes down to patient compliance. When you compare real food with packaged drinks, Mulhausen said real food is more enjoyable and more likely to be consumed. "The challenge for medical nutrition therapy such as these, is that to get the calories one needs in the volume of liquid, you have to make them very, very, very sweet. They are so sweet many people find them unpalatable," he said. Another issue with recommending nutritional drinks when weight loss begins is that it doesn’t take into account why that weight loss might be occurring. Mulhausen said there can be a number of potential problems, like depression, memory loss or mobility issues. "And what I’ve seen happen is they, or people who care about them, would say ‘Oh, you’re losing weight, I’m going to buy some oral liquid nutrition supplement and that’ll take care of the problem,’" he said. "They get purchased and used out of convenience, but in fact, may distract us from appropriate diagnoses … strengthening of the social support network or better tasting and more nutritious food." Mulhausen said oral liquid nutrition supplements do have a place in patient care. But they should be recommended under specific conditions. "They are effective in a very narrow circumstance which would be as medical nutrition therapy in undernourished people who are in the hospital. In that particular circumstance, they can reduce the rate of complications and may actually have a benefit in terms of surviving the illness that brings them to the hospital," he said. Outside that, he said there’s very little evidence that they keep people well or improve longevity or quality of life as we age. For Mulhausen, the recommendation should be to use real food — like a simple smoothie of yogurt and fruit that will offer similar nutrients, including fibre, but taste better and rely less on simple sugars.